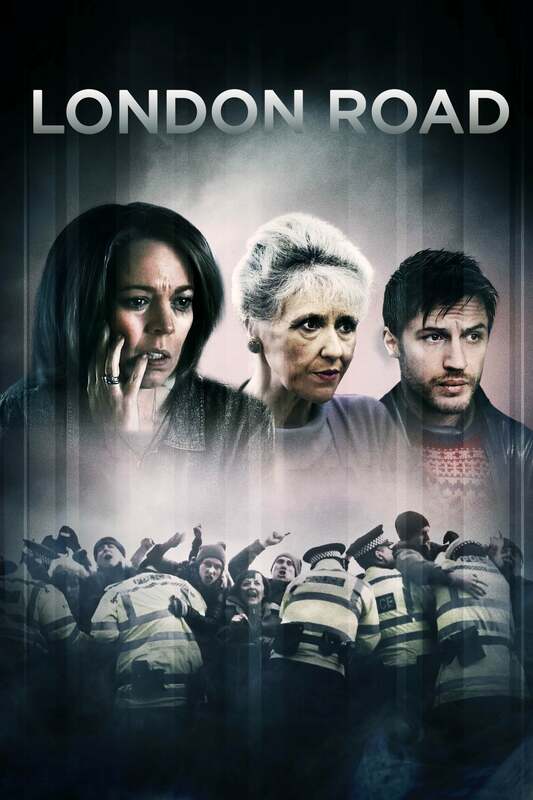 London Road is a musical drama that documents the events of 2006, when the quiet rural town of Ipswich was shattered by the discovery of the bodies of five women. 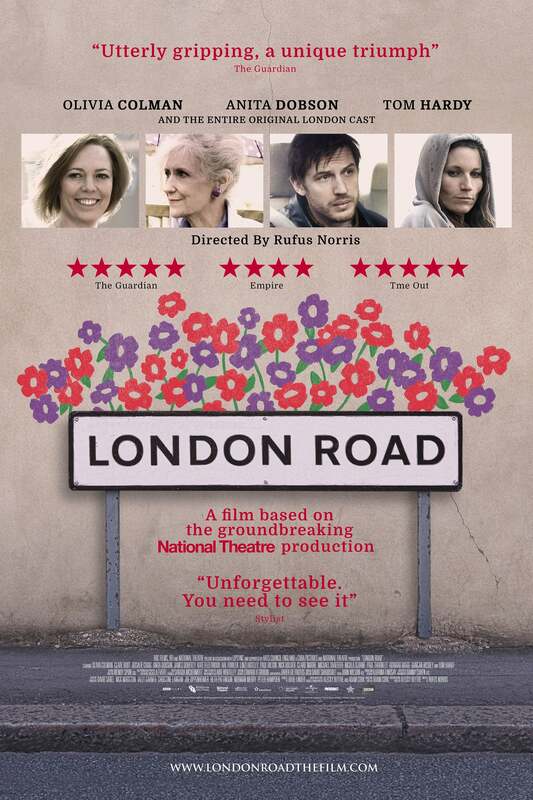 The residents of London Road had struggled for years with frequent soliciting and kerb-crawling on their street. When a local resident was charged and then convicted of the murders, the community grappled with what it meant to be at the epicentre of this tragedy.